The motivation for our work building church furniture and church pews comes from serving the Lord. Our mission is to help spread the Word by providing high-quality but affordable church pews that allow churches to put more money towards missions. After all, if a church can save money on church pews, that means there is more money to put towards spreading the teachings of Jesus Christ. 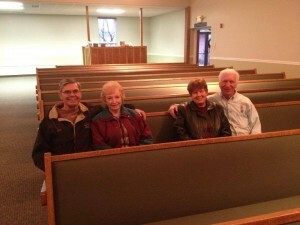 We were happy to help the Redland Valley Brethren in Christ Church in York Haven, Pennsylvania, to spread the word with their new church pews.The mission of Redland Valley Church is to help followers of Jesus Christ grow and develop by focusing on sending disciples to reach the community and the wider world with His message. This means that Redland Valley Church focuses on helping families overseas as well as the disciples in their own pews. Among other initiatives, Redland Valley Church sponsors the Book, Walsh, and Phiri families, who are helping to bring the Good News to others. If you’d like to get to know these three families, take a look at the Redland Valley Church website where they explain a little bit about each family. They are all living and working in other countries. The Books are in the Philippines and the Walshes and Phiris are serving in Burkina Faso and Zambia, respectively. They are becoming part of the communities, helping to build infrastructure, and teaching that Jesus is our Lord and Savior. This is the type of work Born Again Pews is proud to support. 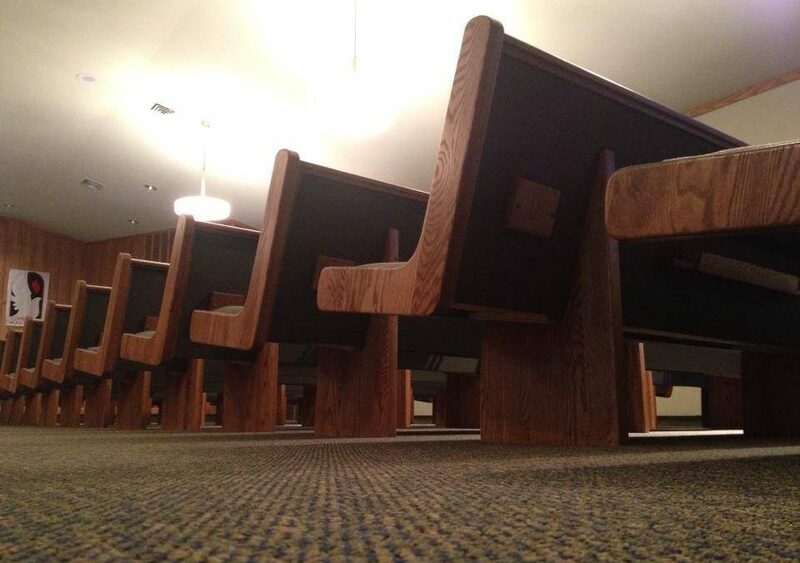 When a church can save money on church pews, instead of having to spend all of their funds for a renovation, the church can put more money towards missionaries helping to bring others to the Lord. By providing affordable church pews and church furniture that competes with much more expensive companies, we’re doing our part to help spread the Word. If your church is looking to remodel, contact us for a free quote to find out how much your church can save with Born Again Pews — and how much more you can put towards missions.